Update 22.8.2 has passed Cert and will be launching Tuesday January 23rd!! 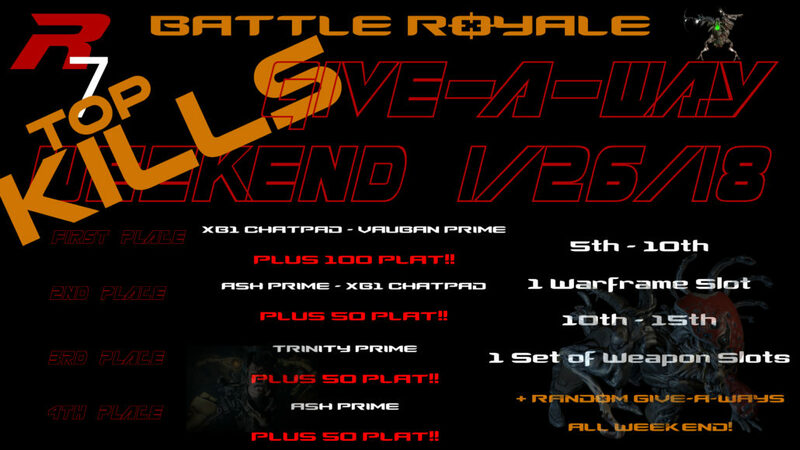 Get your Arsenal ready for some Ghoul slaying! We’re starting 2018 off strong with Plains of Eidolon Update 22.8.2! The build has been sent to cert and includes a hearty cup of additions, changes, and fixes from our mainline update (22.6.0) all the way up to Hotfix 22.8.2. 4 New Bounties: Ghoul Purge! Ghoul threats are on their way! New recurring bounties feature the Ghoul monstrosities. Help defend Cetus and destroy the Ghouls…. but their destruction may not be permanent! Expect the Ghouls to re-emerge regularly. Ghoul Purge will introduce 7 new Grineer Ghoul Enemies and Variants. 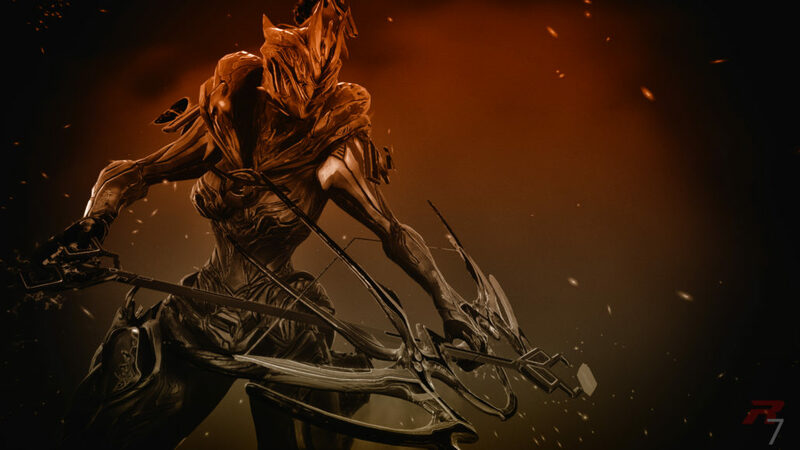 Focus Points and Brilliant Eidolon Shards will be refunded so that you can redistribute as you please. Shared Pool Capacity: You will be able to upgrade your pool size using the points from any School you wish, which increases the maximum capacity for every school all at once. Node cost reduced: The costs of unlocking nodes across all trees have, on average, been reduced by almost 30%. A handful of Zenurik, Varazin, Unairu, and Madurai Focus School ability changes! CORINTH – Deliver a massive punch with each blast of this shotgun, or launch a round that explodes mid-air knocking down nearby enemies. GUNSEN – Lacerate attackers with two razor sharp warfans. New Stance (Fans): Slicing Feathers! Twirling acrobatic slashes with a refined touch! QUARTAKK – Annihilate targets with four simultaneous shots from this high-caliber Grineer rifle. STUBBA – Inflict rapid-fire bursts of pain with this Grineer submachine gun. 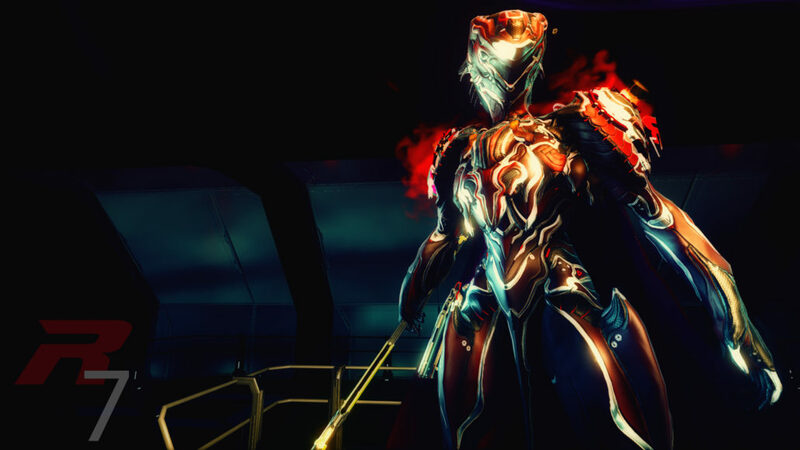 MAGGOR SYANDANA – Victory over the Grineer, draped across your shoulders. 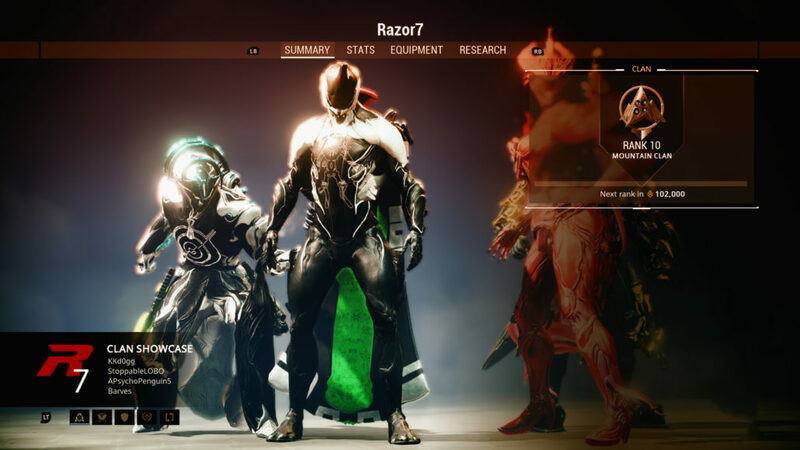 MAGGOR ARMOR BUNDLE – Grineer plate, trophies from battle on the Plains of Eidolon. Invite Players to Your Orbiter and Customize your Personal Quarters! To receive the new Personal Quarters Segment Blueprint, you must complete The War Within. Players who have already completed the quest will receive the Blueprint automatically in their inbox. So if you haven’t completed the quest yet, now’s your chance to get a head start before the update goes live! Mass Vitrify is no longer invulnerable and now has sections that break off and explode as it absorbs incoming damage. The amount of damage absorbed scales with Power Strength and Armor. Explosion damage scales with Power Strength. Mass Vitrify no longer has a duration and remains until recast, destroyed from damage, or smashed with Shattered Lash. 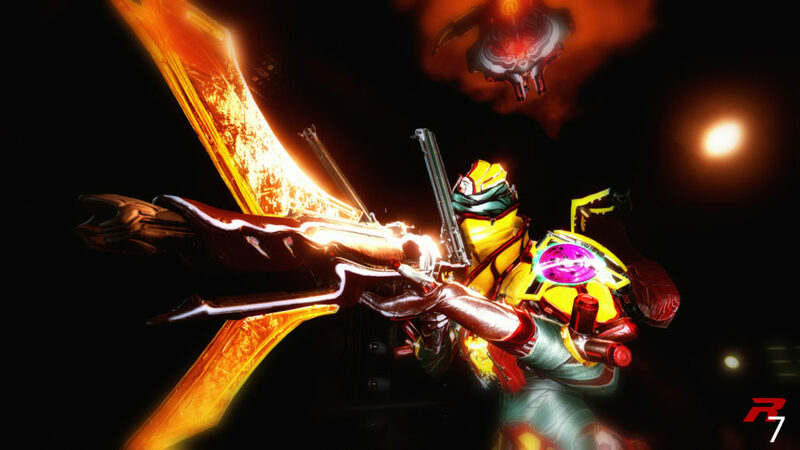 *Gara is still relatively new as far as Warframes are concerned but since her release, we’ve found (and many players have found) that an invulnerable and almost impenetrable barrier doesn’t allow for a very engaging gameplay experience. 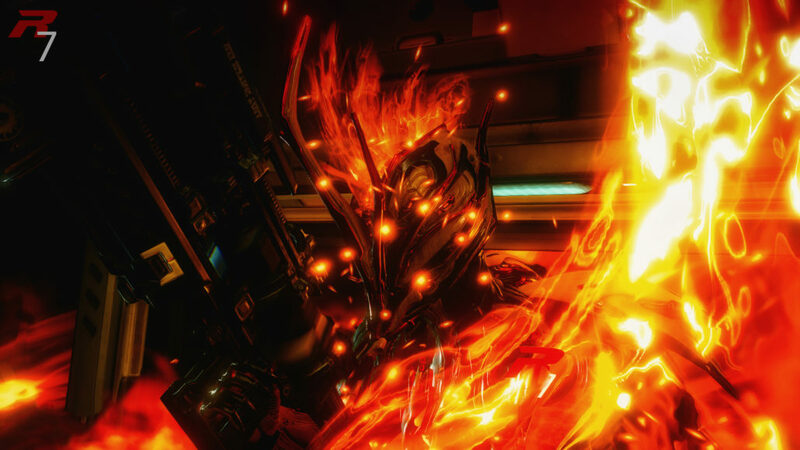 The above changes aim to stay consistent with Gara’s glass theme while also making Mass Vitrify more interactive. While some of you are already aware of these changes from the PC update, we urge you hold your feedback until after you’ve had a chance to test these new changes for yourself. Thank you! You will be able to swap to your primary weapon while holding Volt’s Electric Shield, doing this will drop the Electric Shield. You can drop the Electric Shield as before to avoid switching to another weapon. Dynamic Weather in the Plains of Eidolon + Rain slider in the Plains of Eidolon Captura Scene! 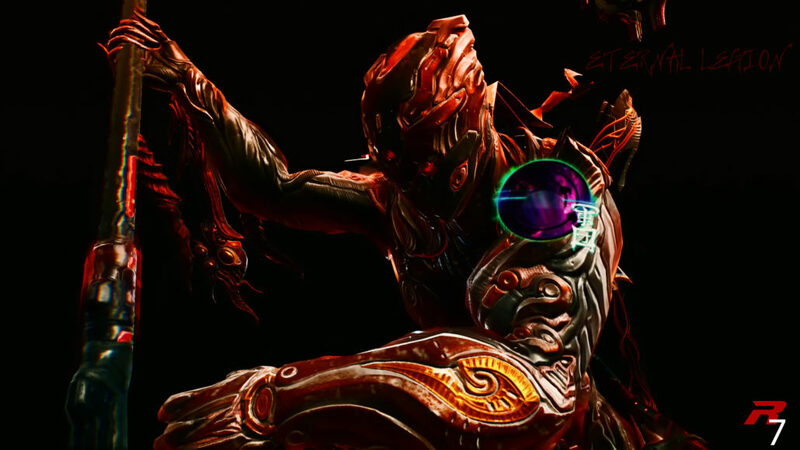 Exterminate, Assassinate, and Cache Recovery Incursions in the Plains of Eidolon Caves! 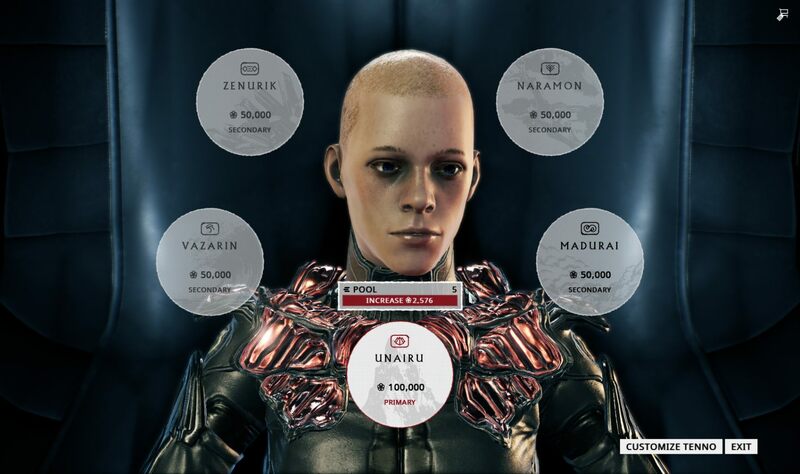 Capacity split into 4 different areas (Transference Room, Helminth Infirmary, Personal Quarters, and everything in between) with a capacity of 1200 EACH to hold all your ship’s flair. New Orbiter Decorations including posable Warframe Articula, trees, planters, decorative toys for your Companions, and more! Objective UI and UX Improvements. New Operator Animations sets! Zenurik, Naramon, Unairu, Madurai, and Vazarin will have their own set of idle animations. Bait, Dye, and Pharoma changes and additions that includes a new custom Bait throwing animation, and a new squad benefiting Bait system. Sky Archwing deployable in Captura! Emotes in your Orbiter! Deep bows all around. Mirage’s Hall of Mirrors casting animation changed to match the style of the Mirage Prime trailer! ….tons of fixes and changes! http://razor7.org/wp-content/uploads/2017/01/Razor7-Clan-Logo.png 0 0 razor7admin http://razor7.org/wp-content/uploads/2017/01/Razor7-Clan-Logo.png razor7admin2018-01-22 15:42:242018-01-22 15:42:24Update 22.8.2 has passed Cert and will be launching Tuesday January 23rd!! RAZOR7 is now a Rank 10 Mountain Clan! http://razor7.org/wp-content/uploads/2017/01/Razor7-Clan-Logo.png 0 0 razor7admin http://razor7.org/wp-content/uploads/2017/01/Razor7-Clan-Logo.png razor7admin2018-01-09 16:09:412018-01-09 16:09:41RAZOR7 is now a Rank 10 Mountain Clan! We are now in multiple languages! 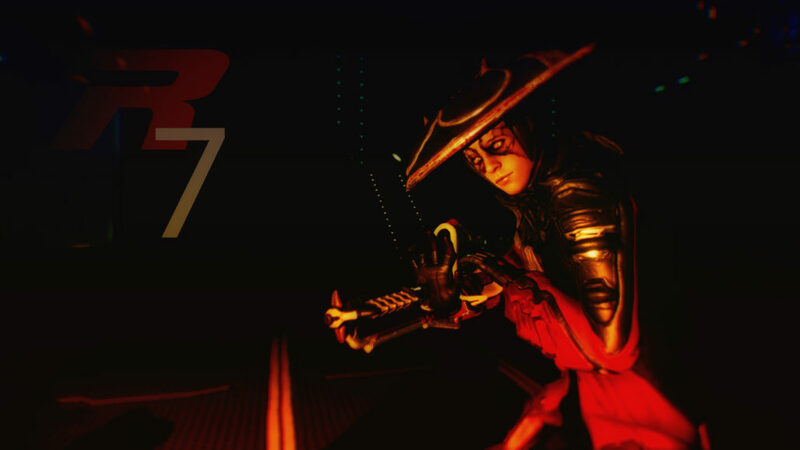 http://razor7.org/wp-content/uploads/2017/01/Razor7-Clan-Logo.png 0 0 razor7admin http://razor7.org/wp-content/uploads/2017/01/Razor7-Clan-Logo.png razor7admin2018-01-01 01:46:392018-01-01 01:46:39We are now in multiple languages!